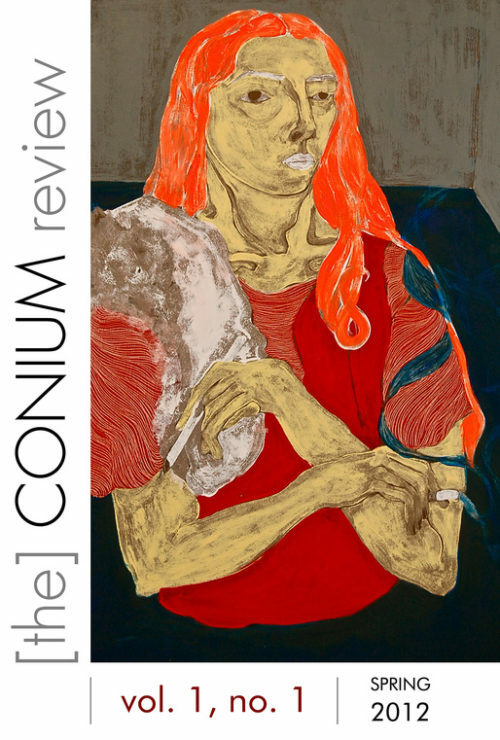 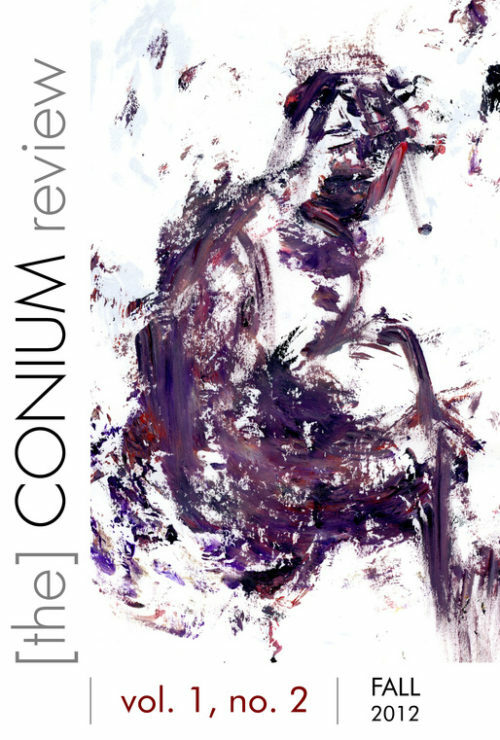 This issue of The Conium Review contains seventeen poems, five pieces of flash fiction, four short stories, and one novella. 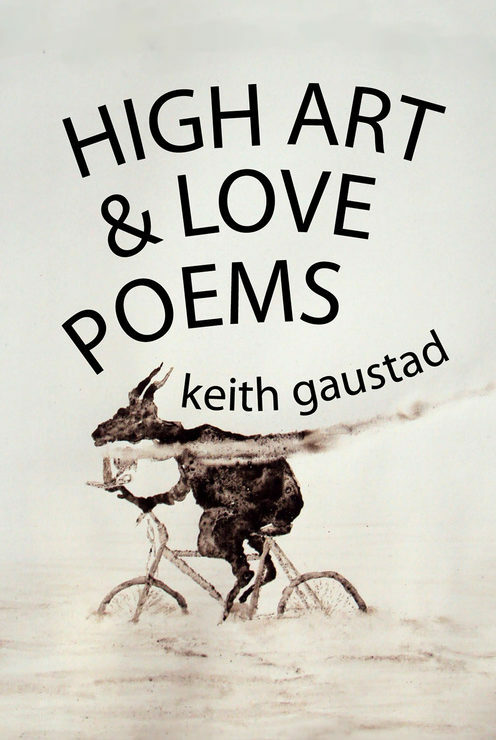 The contributing poets and writers are Elena Botts, Valentina Cano, Paola Capó-García, Patrick Cole, Darren C. Demaree, Thomas Dodson, Edward A. Dougherty, Ginger Graziano, Alamgir Hashmi, Kyle Hemmings, Nicholas Kriefall, Connie A. Lopez-Hood, Carlo Matos, Gretchen McGill, Robert McGuill, Thomas Mundt, Catherine Owen, Natalie Peeterse, Richard King Perkins II, Octavio Quintanilla, Charles Rafferty, Scott Ragland, Jonathan H. Roberts, M. A. Schaffner, Jacob Schepers, Claude Clayton Smith, and Emily Strauss. 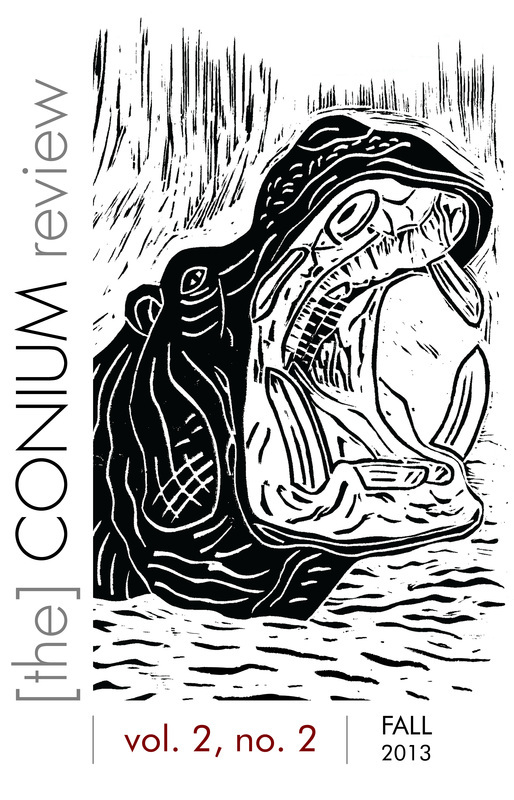 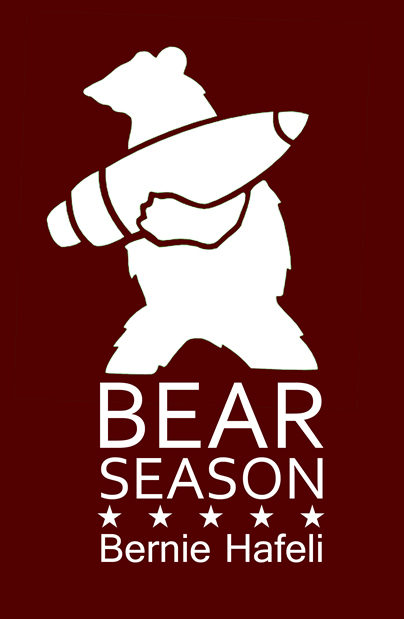 The cover art is courtesy of Loren Kantor. 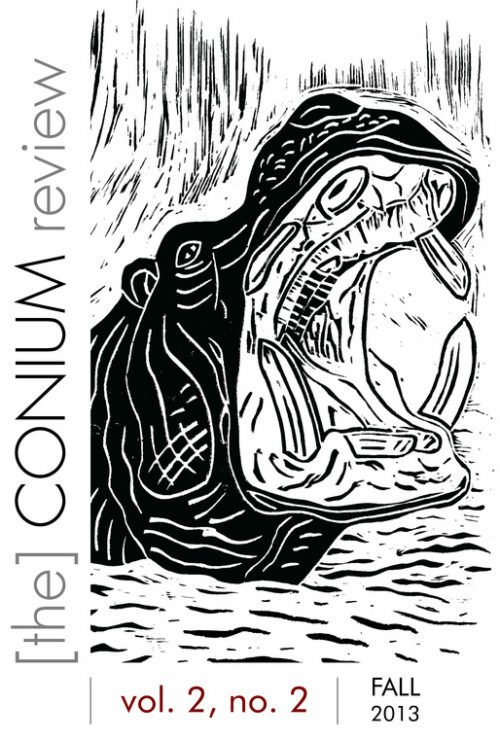 Benjamin Schachtman is an Associate Editor at Anobium.